Cloud computing is providing new horizons for maintaining organizational assets. But with ease and the convenience also comes the challenge to secure enterprise data. The biggest reason that raises concerns for security is involvement of third parties, i.e. cloud service providers who can access data stored at remote locations. Being a form of distributed computing, cloud computing is still waiting for proper standardization. While migrating to cloud services , there are a number of factors to be considered by organization. The organizations need to understand the key benefits along with the risks associated with adopting a particular solution or a service provider. As an evolving security and technological arena, the assessment of risks and benefits keeps on varying depending upon the advancements that are brought by new technological implications. Cloud security is a shared responsibility model between cloud service provider (CSP) and clients associated with the same. It is important to note that not all cloud service providers provide equal amounts of security measurements and other operational and managerial functions. This should be clearly agreed , defined and discussed between service providers and customers. 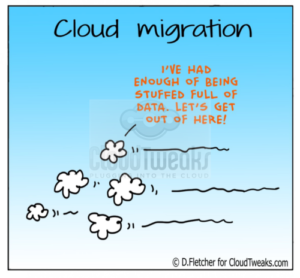 More and more organizations are migrating towards the cloud and enjoying the benefits of various service providers. Enterprises are embracing economic and operational advantages of cloud for extending their business to larger scales. But cloud providers like AWS need to meet key security requirements for organizations to be able to trust them with their most confidential data. As malicious attackers are becoming more sophisticated, they are finding new ways to target applications and that data of enterprises. The attacking intentions are fed by the fact that cloud has some architectural flaws inherited from its parent applications that can be easily exploited for one’s own gains. At an unprecedented rate, enterprises tend to shift their resources to cloud. 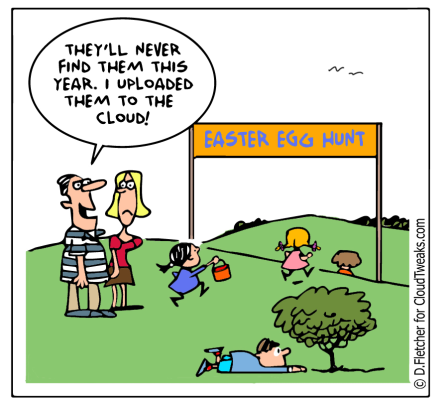 There are many security threats that cloud data is vulnerable to. Data Breaches: One of the most dangerous shortcoming of having data in the cloud is the possibility of compromised data. 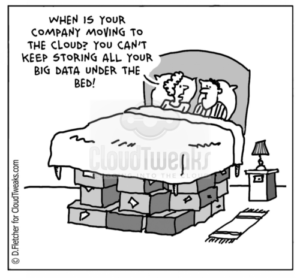 Data Loss: Data in the cloud is physically stored on third party servers and given virtual access to the customers. Therefore, there is a good possibility that the data on the remote servers can be lost due to any kind of damage or server hacking. 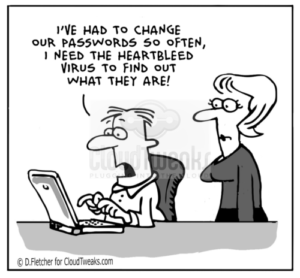 Account Hijacking: Physical access to data is given to clients through user accounts. 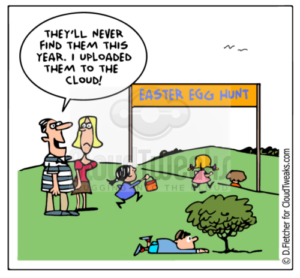 So all of the data can be accessed only through these accounts on cloud hosting services. In case, any of such accounts are compromised or hijacked by any hacker, all of the important data comes under the risk of being compromised. There is also the possibility of privilege escalation attacks that accounts for exploitation of user level access rights. Insecure API’s: Cloud data is called and managed through Application Protocol Interface (API). The API calls can be spoofed or hijacked for infected data transmission. 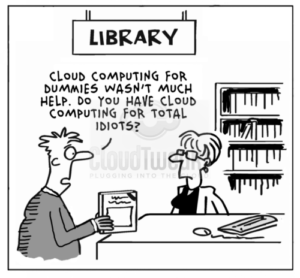 Denial of Service: Cloud is basically an interface between a user and an application server. If the cloud server is vulnerable or not properly protected from DOS attacks, then it can be a target of Denial of Service attacks. In this attack, legitimate user is deprived of getting services like data access etc. of the server. Malicious Insiders: Sharing data with a third party requires a fair amount of trust to invest. Organizations may be secure from certain attacks from outside the company. However, it needs to be aware from attacks within the organization as well. Abusing Cloud Services: Legitimate cloud services can be abused by malicious intents for their own monetary or other gains. Shared Technology Issues: Most of the security issues emerge due to shared resources technology adapted by the cloud. All data within one cloud can be attacked by hackers that would render all data on that cloud to be compromised. Insufficient Due Diligence: Paying less attention to diligence can also cause substantial amount of threat to data in the cloud. At an unimaginable rate, cloud computing is transforming and revolutionizing the way business and government are managing their data. Cloud service development has shown more evolution in terms of service model, creating new security challenges on the way for security researchers. The shift from server to service-based thinking is revolving the terms in which technological departments deal with. The design of the architecture is subsequently affected and governed by the computing technology and applications. But these advances have created substantial new security vulnerabilities, including critical security issues whose impact is emerging and still processing with each passing day.